Our agency was founded in 1996 employing 3 persons at that time. Up until this date it has grown to 10 employees. 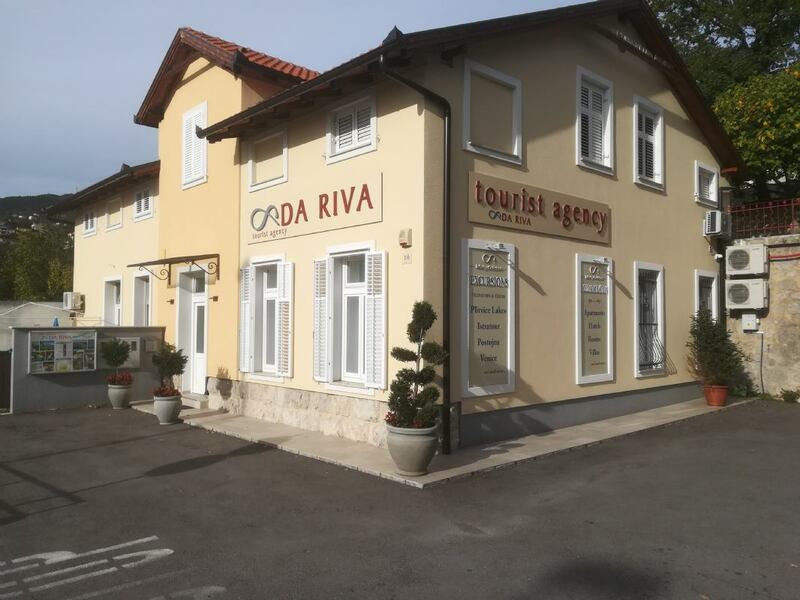 Da Riva’s office is situated in the centre of Opatija, the cradle of tourism in Croatia, beside Dubrovnik the most advanced tourist resort in the country. Therefore our stuff is highly qualified, speaks a minimum of three foreign languages and has la large experience in all above mentioned fields of organisation. Good contacts with the hotels and other accommodation structures, having own busses guarantees competitive rates of all the services that Da Riva offers. 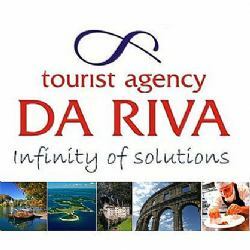 Da Riva offers as well a large programme for incentive groups and events in the Kvarner, Istrian region and in south Dalmatia (Dubrovnik). It consists in a big number of outdoor activities and programmes for which specialised and trained team of guides are taking care of. All the stuff working on incentive programmes are licenced for the field of work they are in charge of. Conventions and meetings as a part of the MICE (meetings, incentives, conventions, events) department are one of Da Riva’s biggest activities. The number of conventions (Croatian and international) and the fact that some of them are held in Da Riva’s organisation already for years is the company’s recommendation. As a stabile company with a qualified staff and modern equipment, the agency Da Riva is able to guarantee for the quality of its services. You will receive a response to your complaint in writing within 15days of receipt of the complaint.